No need for official speeches or stage management. Just a handful of scientists, ready to experience a historic moment with the audience in the auditorium. 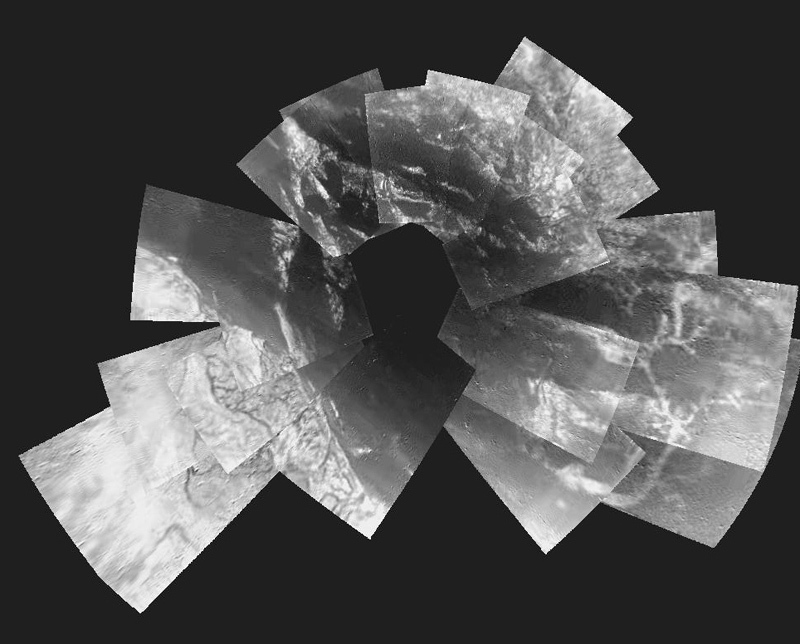 Scientists gave a live commentary as the 1st images from Titan acquired by Huygens started coming in from the mission control centre in Darmstadt, Germany. Although pride in this remarkable achievement was undoubtedly eclipsed by the intense emotion of the moment, Europeans nevertheless could be justifiably proud at being the first to land a spacecraft on such a distant object in the Solar System. Then the reactions started coming thick and fast. Astrophysicist André Brahic, a member of the Cassini camera team, took a more humorous tack: “Well, there’s white and there’s black, but who knows what it is? Don’t ask me, because I just don’t know!” Unable to contain his excitement, the man who was there when it all began 20 years ago is the first to admit that this is “the night of his life”. Despite all the excitement, caution remains the order of the day. “These pictures are simply breathtaking, but we can’t say for now exactly what it is we’re seeing,” said Francis Rocard, CNES’s solar system exploration manager. 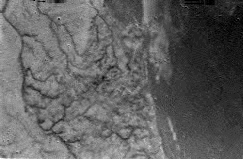 Too early to draw conclusions, but not to express surprise at the results, which do not match our previous assumptions about Titan at all. In all, 350 images were received and only 10 have so far been published. Although spectacular, they are only the tip of the iceberg. The 5 other instruments operating during the descent sensed the chemistry of Titan’s atmosphere, wind speed and surface composition.